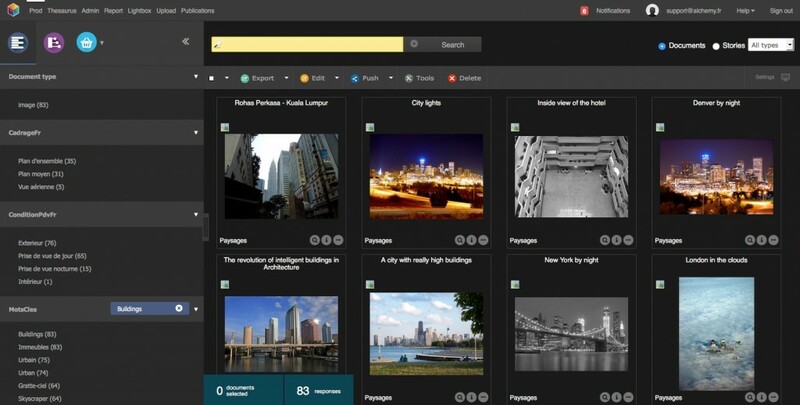 Phraseanet is an Open Source Digital Asset Management solution dedicated to professionals who need a complete system to manage, publish and share their digital media resources (pictures, videos, audio, PDF, Office documents…). Phraseanet is the answer for media management needs in various contexts, from institutional to event or product communication (interconnection with third-party applications such as ecommerce, PIM, MDM…). This solution is published by ALCHEMY, a long-standing player in the DAM market. Established in organizations of all sizes, Phraseanet provides all the necessary tools for capturing, indexing, organization and use of the digital resources. It also has an API of a PHP SDK development kit, as well as a catalog of plugins. > Do you want to give it a try, too ? Request your access to the online demo here! Transfer documents from a standard web browser : select files, a destination collection, reorder documents, send to server. The quarantine isolates duplicates, new versions of an existing file or non-compliant files (eligibility criteria can be defined). Processes make all the necessary under resolutions, others list and extract metadata (IPTC, XMP, Exif, ID3, MP3, PDF…). Phraseanet relies on the Elastic search engine and provides a link to full text, thesaurus searches, and categorize and filter results with facets. A detailed view in order to see the description, modification history and downloads, popularity, list of baskets and stories where a document belongs. It can also be used to request the validation of documents, then viewable in Phraseanet Lightbox: send a link allowing users to validate a selection, add comments, view the choices made by others, be notified by email and receive an internal notification of the feedback. Phraseanet is also a tool to publish a Parade customer site, set up publishing workflows, send selection of documents to a list of users, send documents to social networks, use the URLs or Iframes of the Webgalleries to broadcast content anywhere. Create databases and collections, define documentary structure and standards, language labels, link the fields to the thesaurus… You can also setup the under resolutions for the documents, process and workflow tasks. Manage the users’ rights and subscriptions requests. Access rights are managed by collection and for a better advanced rights management, the Phraseanet status enable to apply access rights to the lowest level: the document. Add new terms, synonyms and translations. List new candidate terms sorted by fields and add, delete or substitute candidate terms. To monitor any activity on Phraseanet, to know which documents have been downloaded, the most active users, the most frequently asked questions or the ones that return no answer. All reports can be exported in CSV format. A new search engine for a brand new user experience ! 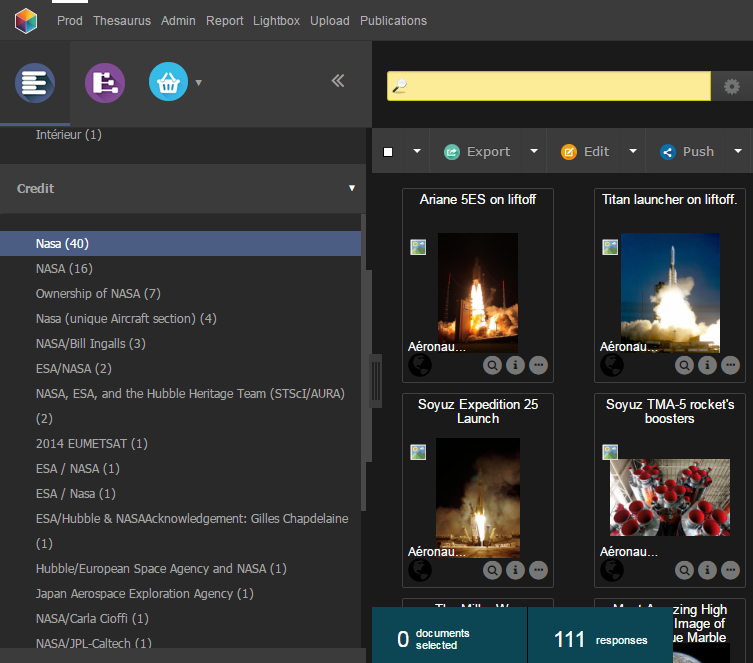 Phraseanet takes another leap forward with the release of version 4, which now features one of the most advanced open source search engines.  The Elasticsearch engine has been selected to replace the existing Phrasea engine. Alchemy has chosen to rely on the skills of an expert partner for its development team for this strategic site on Elastic. The first purpose of this version was to be isofunctional while beginning to take advantage of the power of Elastic. 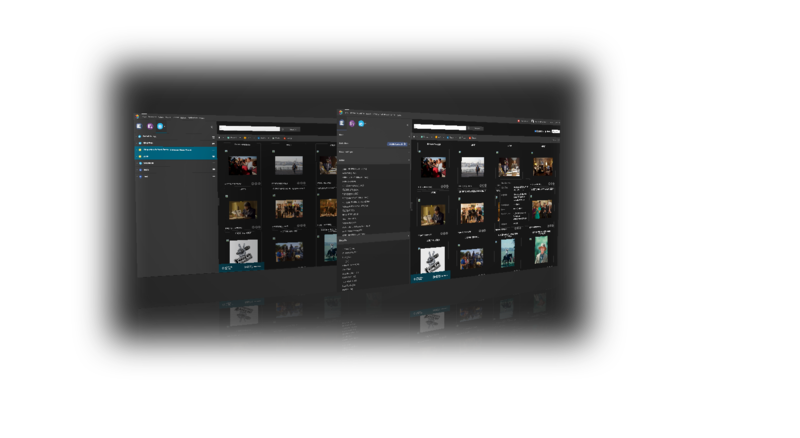 Phraseanet 4.0 holds this promise and improves the speed of processing and search display. The faceted navigation enables to create a « mapping » of the response. This innovation significantly enhances the experience for users who can now browse in a very intuitive way by creating several association filters. Feel free to request an access to the online demo! You can also download Phraseanet. Parade is the technological base that enables the development of Front end applications which are fully customizable to get closer to the end users’ needs in terms of graphic interface and navigation. – Smart organization. Expose the media you wish from Phraseanet. – Advanced user management, limiting access by sections, status or metadata on your documents. – Advanced search features : filters, facets, customizable filters by sections. 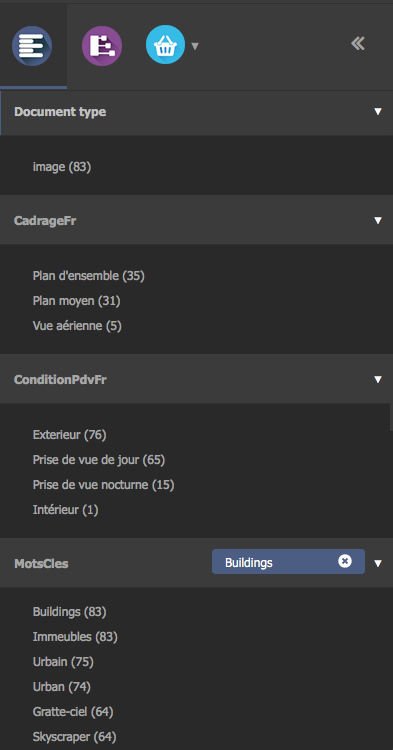 – A complete functional: Orders, multi Baskets, Players, editable General Conditions of Use, editable Help. >> Learn more about Parade! NEW! You can now visit our Phraseanet store to learn more, download or buy our plugins and other services. 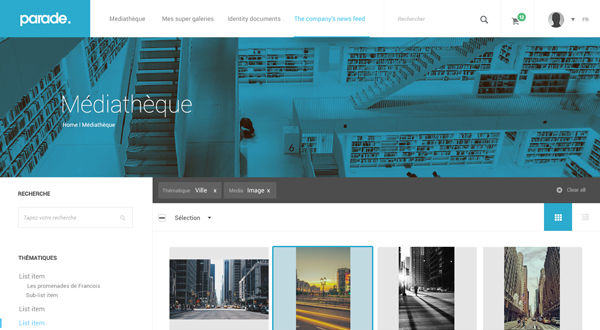 An internal Phraseanet plugin for publishing and sharing your media content as a permalink or an iframe that uses one of the layout formats of predefined Webgalleries. 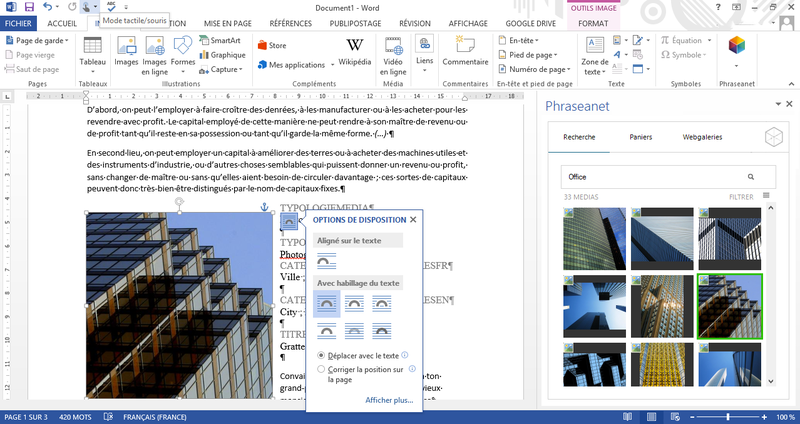 Now you can access Phraseanet from your Microsoft Office tools : Word, PowerPoint, Excel and Outlook. Find out about all our plugins here!  Phraseanet is built on Open Source projects and uses Symfony, Twig, Sphinx Search, components, among others.